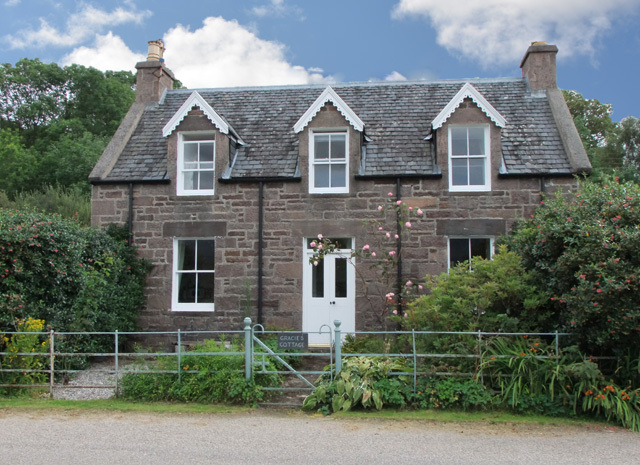 Gracie's Cottageis a traditional detached cottage situated on the shores of Loch Kishorn in the small village of Achintraid. 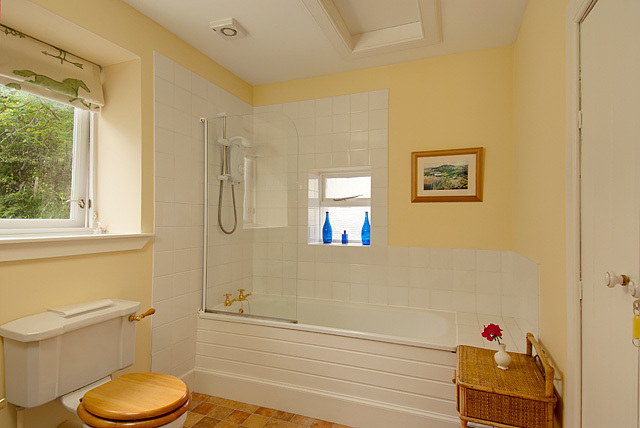 The property although refurbished has retained many of its original features. 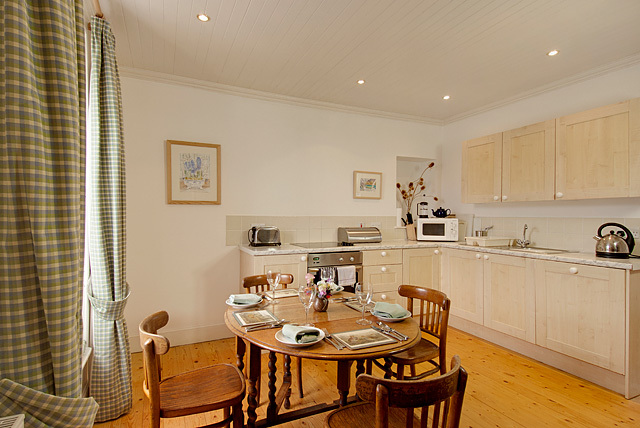 Comfortably furnished and equipped to a high standard, the property is spacious and light. 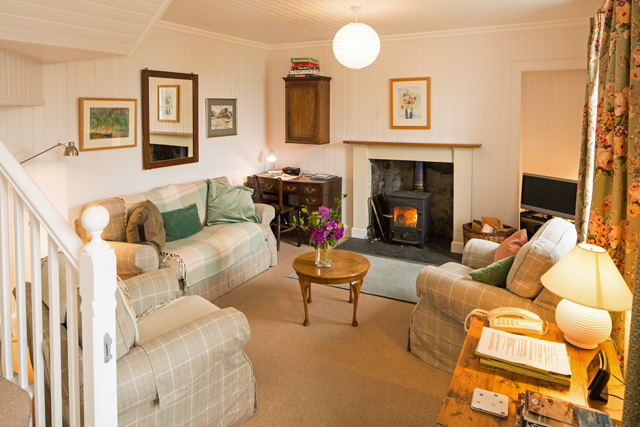 On the ground level guests will find a sitting room with a wood burner, and a kitchen with a dining area. On the upper level two bedrooms, a double and a twin, the majority of rooms throughout the property benefit from sea views. Kishorn offers something for everyone. 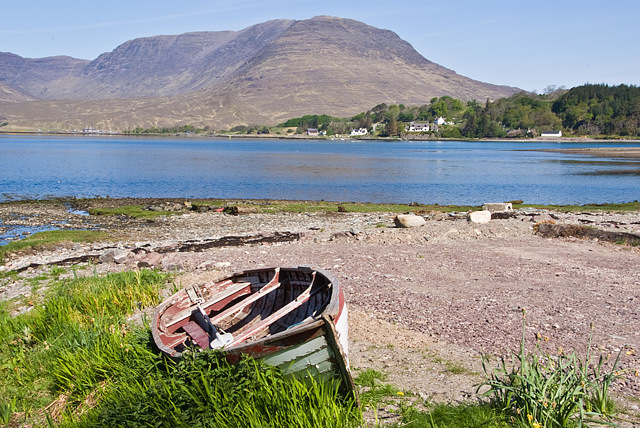 For the boat enthusiast or fisherman the loch is available just in front of the property, and the surrounding hills are ideal for walkers, no matter what your ability, the local roads are quiet and are perfect for the cyclist. 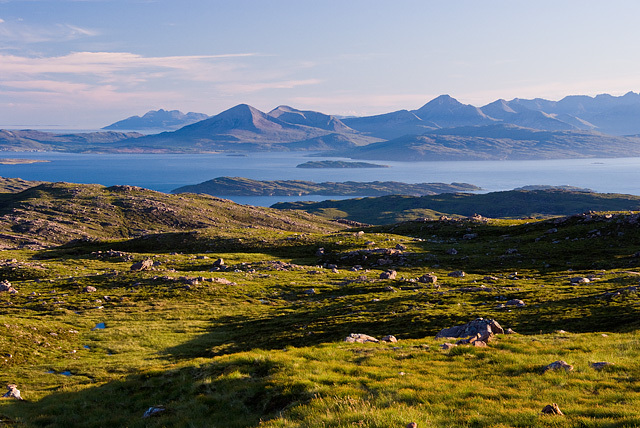 Further afield both the Isle of Skye and Applecross are within a forty five minute drive, and would make an ideal day to enjoy the magnificent scenery. Closer still the village of Shieldaig is the base for the Torridon Sea Tour Company, they offer short trips around the loch and full day trips to the Isle of Rona or the Shiant Islands for the more adventurous. 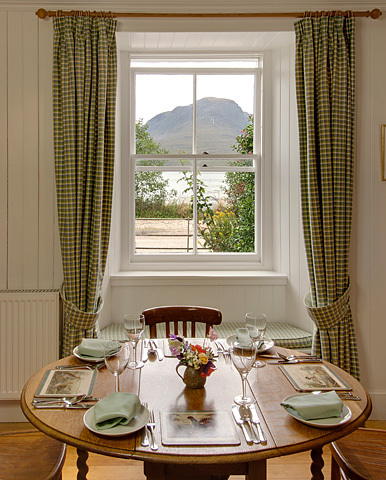 Sitting room, comfortable seating, wood burner, Freesat TV, DVD, CD, radio, WiFi internet access, iPod docking Station, views over Loch Kishorn. 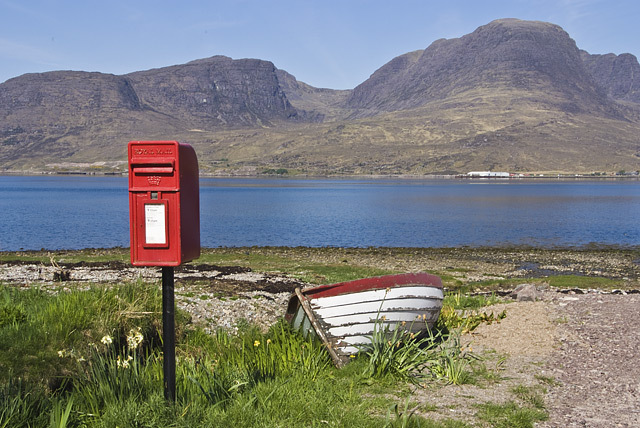 Fitted kitchen with electric cooker and hob, fridge/freezer, microwave, dishwasher, dining table and seating for four, views over Loch Kishorn. Large utility room with washing machine, tumble dryer and plenty of room for coats and boots. 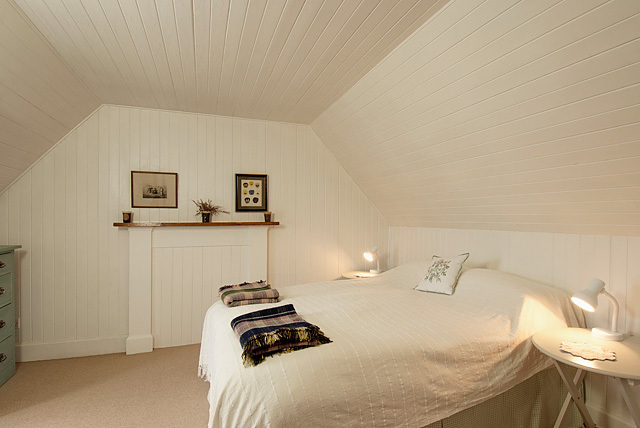 Double bedroom, coombed ceilings, views over Loch Kishorn. 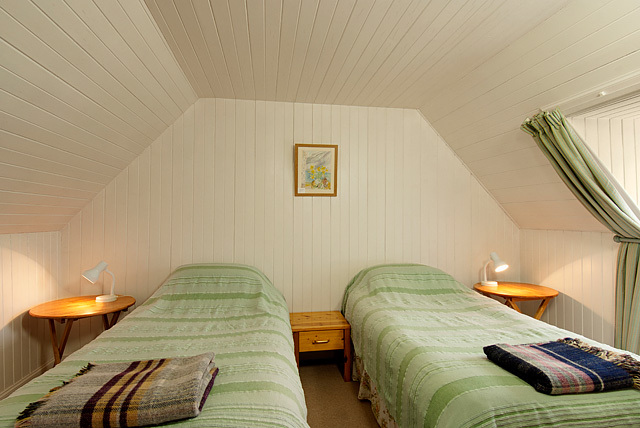 Twin bedroom, coombed ceilings, views over Loch Kishorn. Initial fuel for the woodburner, additional logs available at a small charge. Telephone for local and national calls, mobile phone and international calls are charged for. Garden area complete with garden furniture. Good Housekeeping Deposit of £100.00 required. 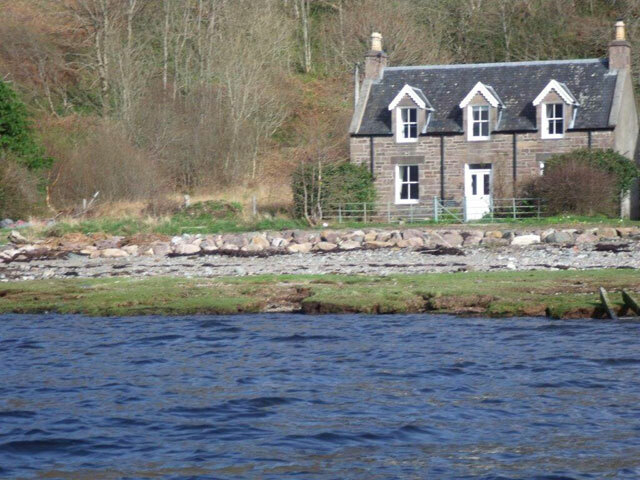 Traditional Highland property, virtually on the sea shore. You can walk for miles, straight from the cottage.